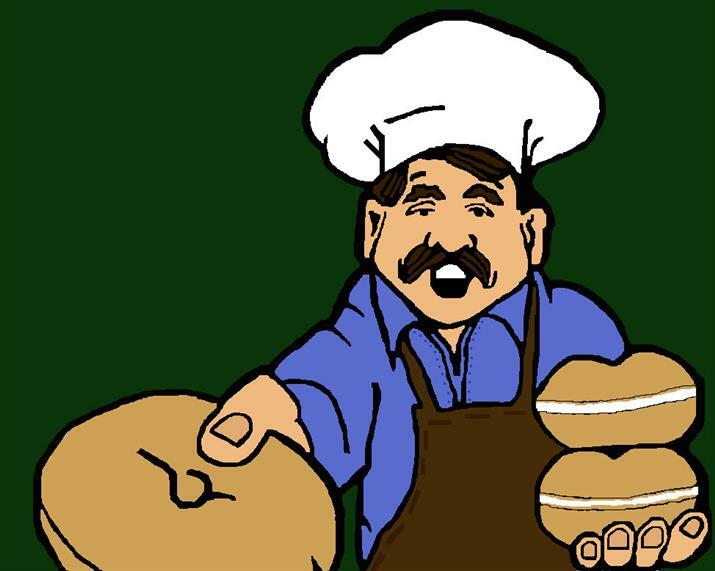 Established in 1983, Bagel Place is a family owned, family run business located within walking distance of the University of Maryland College Park campus. 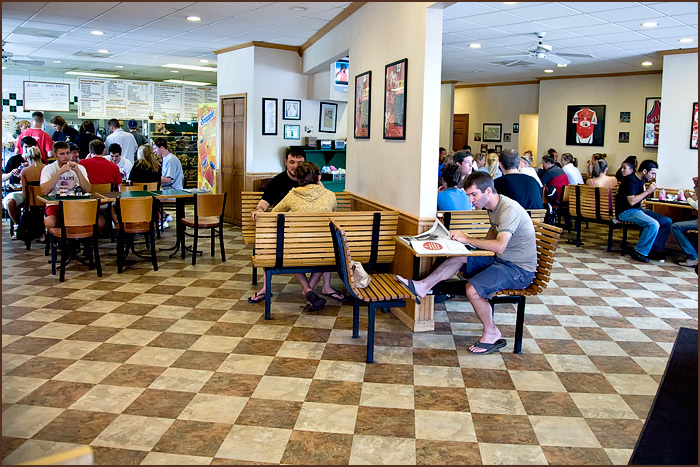 Bagel Place is always buzzing with a wide variety of patrons including locals, business commuters, college students, sports teams and coaches, and even famous faces. The atmosphere is very relaxed and comfortable with Maryland Terps memorabilia lining the walls. 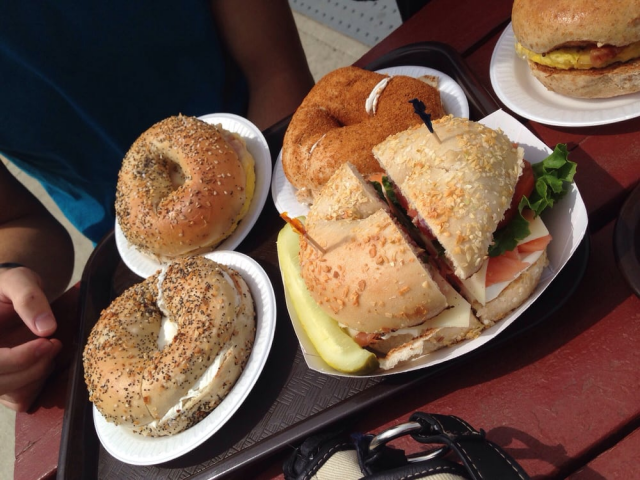 Known for our friendly, efficient staff and unbeatable bagels, Bagel Place is considered College Park's premier bagel restaurant. 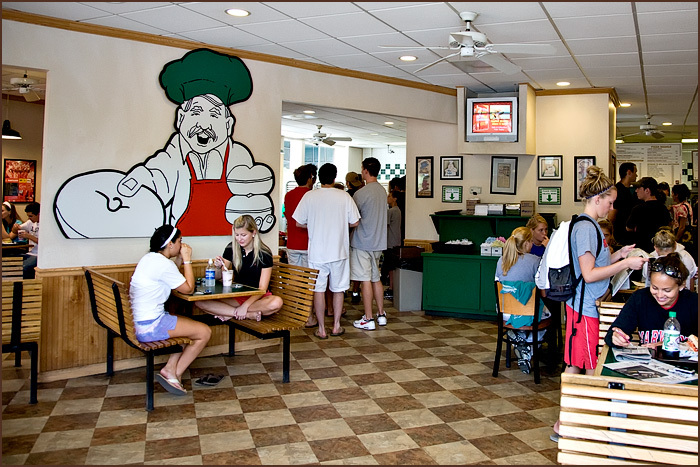 Patrons can order any food, any time and breakfast is served all day long. 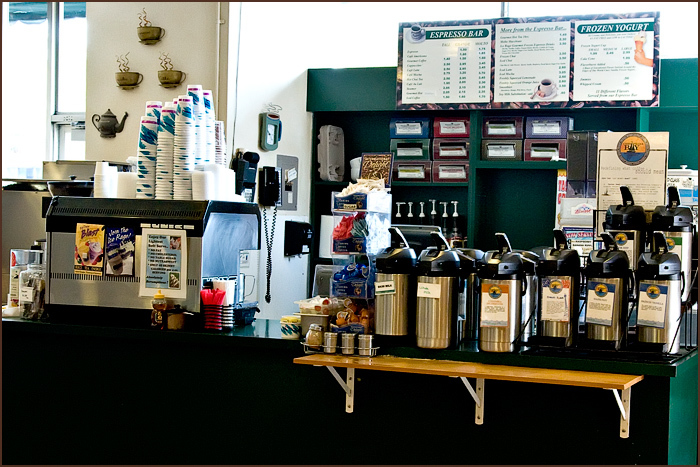 The Espresso Bar is not to be missed, it's hard to resist our locally roasted coffee & espresso!